Welcome to the third installment of my Must Make series! If you're new here, every Monday I feature a few projects that have pushed me past the pinning stage and into the must make stage! I had the pleasure of meeting Kirsten from 6th Street Design School at Haven last month. 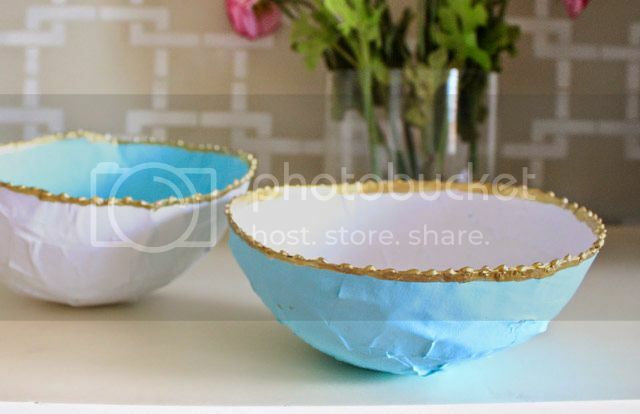 I attended her How to Achieve High End DIY session where she shared the gold dipped bowls shown above with us. I honestly thought she bought them! She said she would be sharing her tutorial with us after Haven and I'm so thankful she did because her bowls are so beautiful. I love the bumpy edges! You'll never guess how she created the bumps! I've been thinking about adding some stripes to a section of our home and this might be the answer I've been looking for! 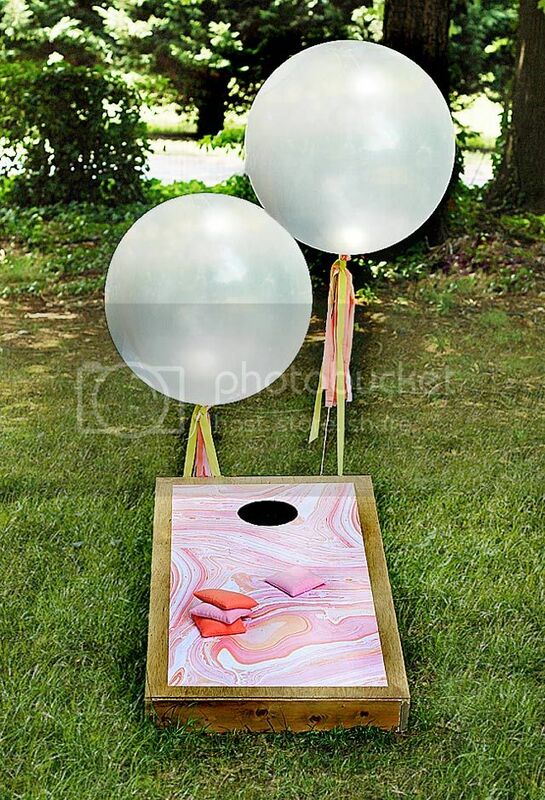 Our very-far-in-the-future backyard plans involve building some corn hole boards. I love how Kristin at The Hunted Interior added a little pizzaz to the ones she built for her daughter's 4th birthday! If you have a project that you'd like to have featured on next week's Must Make List, send me a link to it! Love those projects. My own list is as always a mile long. I love those bowls. I tried making some with B a couple of years ago, but I couldn't get them to turn out right. Can't wait to see yours!! 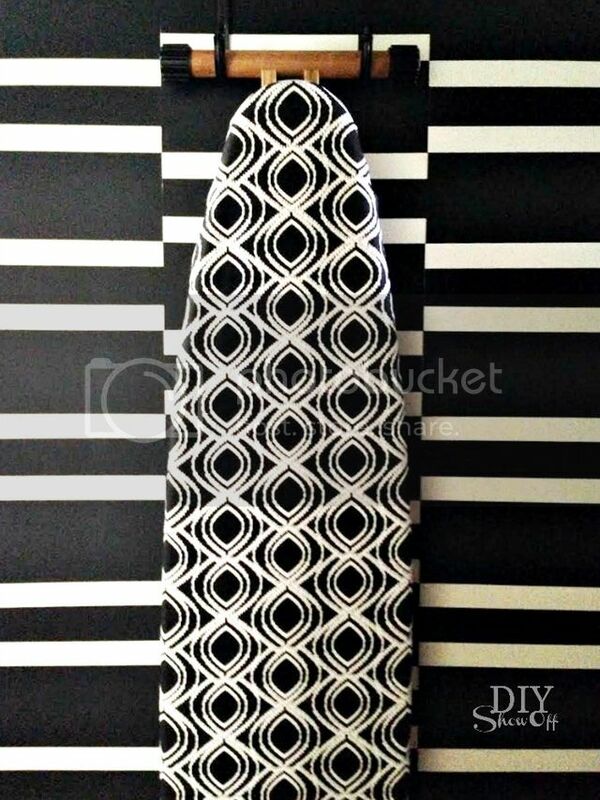 Those corn hole boards are awesome! I've been telling my husband that we need to make some for our parties!